Please take a moment to pray for all of the families who suffered greatly recently due to the devastation in Paris and Mali. Pray for healing, strength, courage and faith to carry them through. Those families will have it extremely hard this Thanksgiving as there will be empty seats around their tables. Please pray for our Military men and women who cannot be home with loved ones and friends this Thanksgiving Day. Also pray for all the homeless, incarcerated, the sick and the many people who live alone. 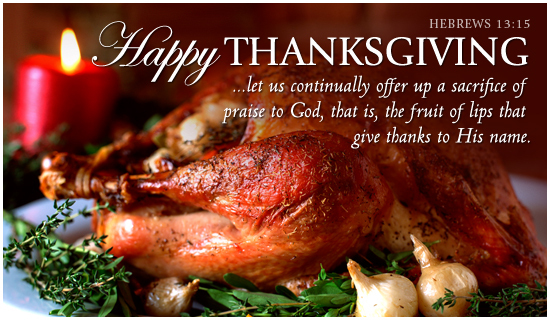 Pray that each and every person finds comfort and peace in Jesus Christ and that their stomachs be filled with the bountiful blessings of a Thanksgiving meal. I am ever so grateful for the Lord above who continues to bless me with my life each day, with the love of my family and friends. 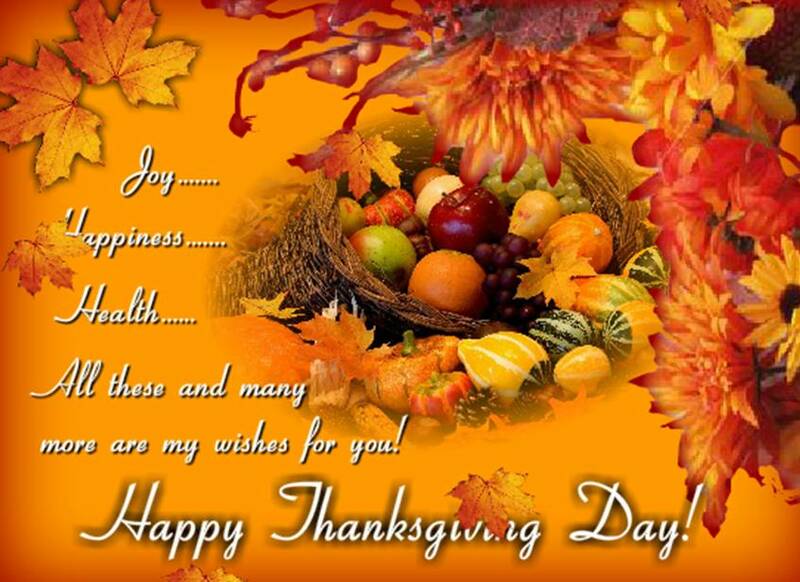 I am grateful for each and every one of you and I want to wish you all a very blessed and Happy Thanksgiving. Happy Thanksgiving! We are celebrating Thanksgiving here at home in Central TX. Happy Thanksgiving to you as well. Thank you for the nice Bible verse.